Passengers who are traveling with Amtrak today—April 1—are invited to join in a special onboard karaoke competition hosted in the Quiet Car. April Fools! All jokes aside, you can still enjoy the oasis of calm in the Quiet Car and use your newfound savings to rent a karaoke machine for all your friends once you arrive at your final destination. Get there for less with 30 percent off Northeast Regional fares beginning Monday, April 1 through Wednesday, April 3 during Amtrak’s Unprank Sale. 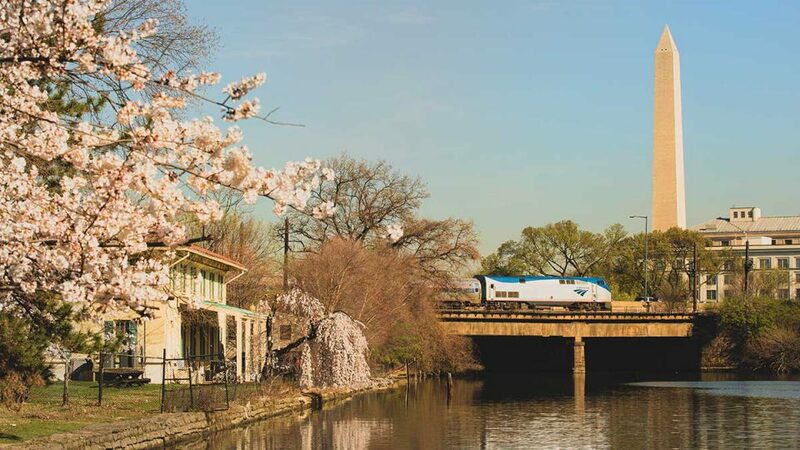 Book late spring and summer trips, weekend getaways and family vacations anywhere along the Northeast Corridor (between Virginia Beach and Boston), for travel between May 1 through August 28, 2019 with no blackout dates.